Silver hair goals? 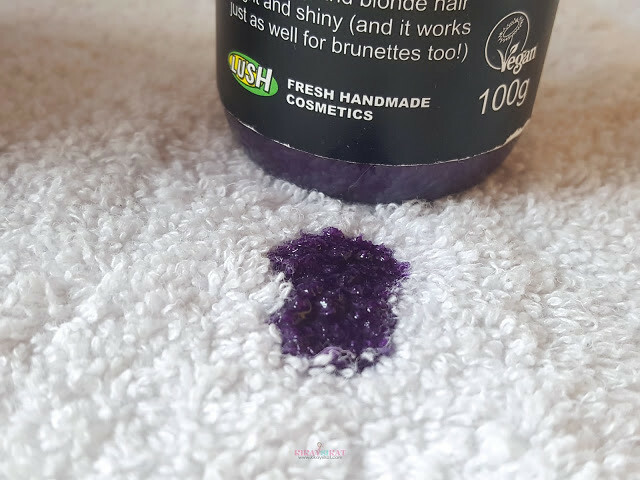 Well you better have a good purple shampoo to maintain it and in this post we round up 3 of the most popular purple shampoos in the market. 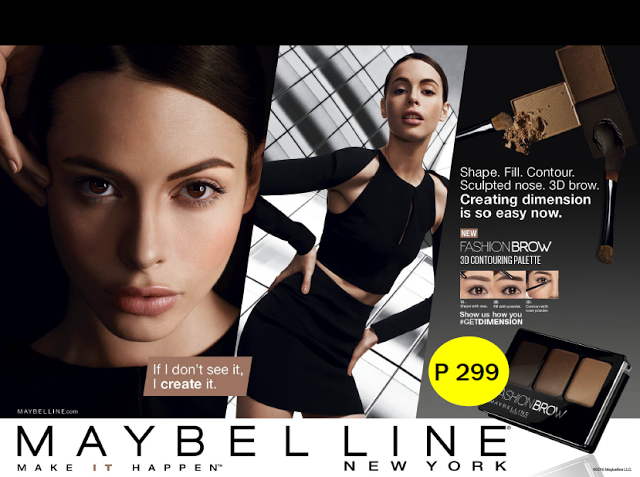 It’s been a while since I started writing again because I got hooked on watching Jessica Jones on Netflix because it’s finally in the Philippines. At around 350php++ per month, it’s hella lot cheaper than buying pirated dvds on a regular basis. 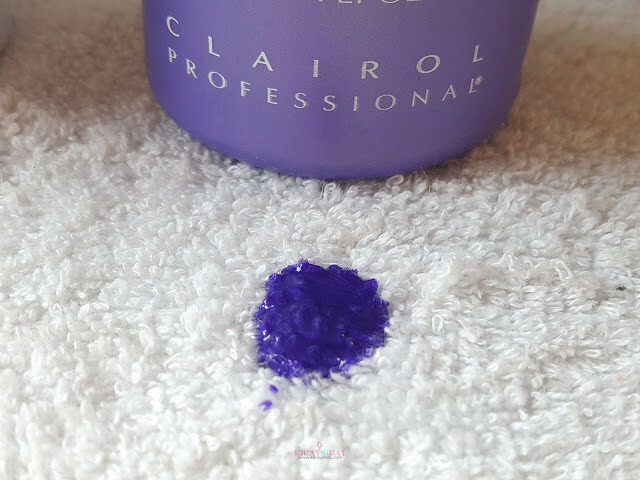 Today on the blog, I will try to help everyone decide on which purple shampoo to buy to best maintain their silver or gray locks. 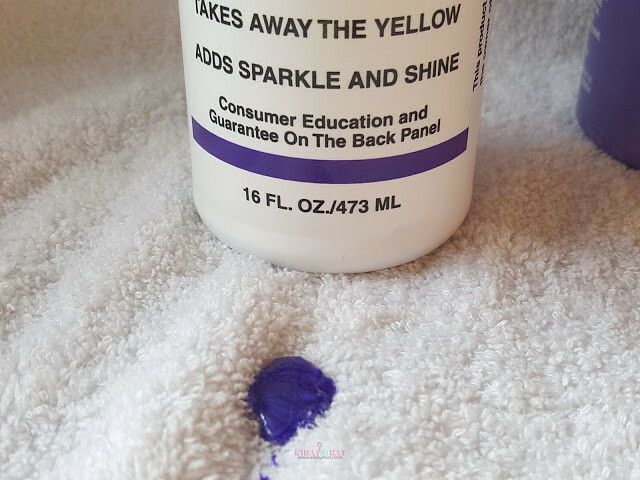 I originally use Clairol Shimmer Lights but when I was about to run out, I purchased the Generic Value Product Purple Shampoo. When I was out over the weekend and didn’t bring the big shampoo bottles, I purchased Lush Daddy-O, a risk I took because of the horrible reviews on makeup-alley. 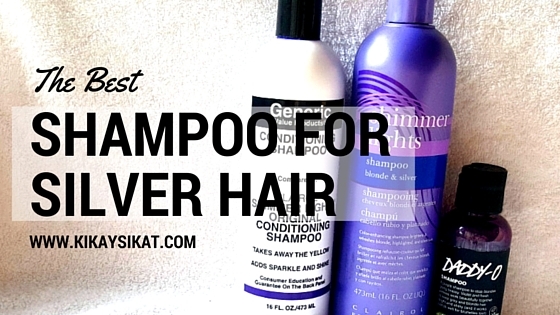 Continue reading for my thoughts on all 3 shampoos. 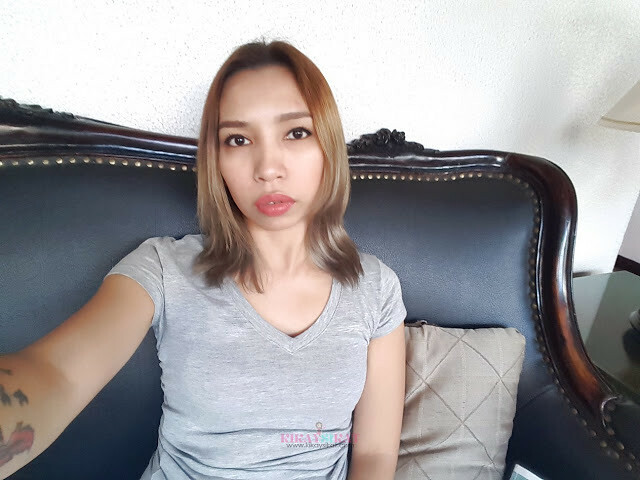 My Greige-Ombre Hair that I maintained. I have black hair now. Review: It has strong tones of blue and minimal red. These are the perfect colors to cancel out yellow and brassy tones from the hair. If this is pure blue, it will turn your hair green that’s why purple is perfect. It smells quite chemical but a little goes a long way because it produces a lot of lather and bubbles. It’s effective in getting rid of the brassy tones especially if you recently bleached your hair to levels 7-10 it can almost work as a temporary toner too. Review: It REEKS of a strong baby powder smell that will last until your next shampoo. 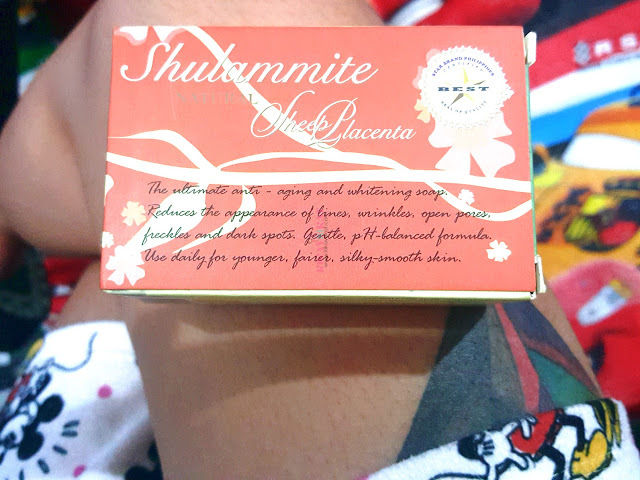 Compared to the other 2 purple shampoos, this has stronger red tones and is darker in color. It also didn’t do no nothing and when I was away over the weekend, my hair still went brassy 🙁 I read other reviews in makeupalley that this worked well for them. Maybe it’s inconsistent? Inconsistency is prominent when products are hand-made, or maybe they should be stricter in QA? 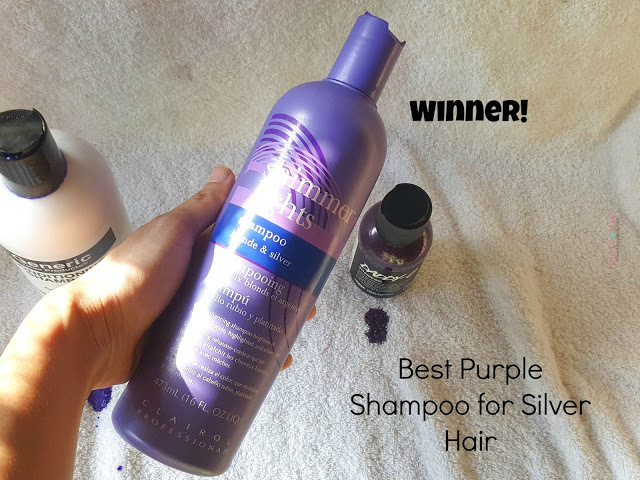 Congratulations to Clairol Shimmer Lights Shampoo for Blonde and Silver Hair for winning the Best Purple Shampoo. 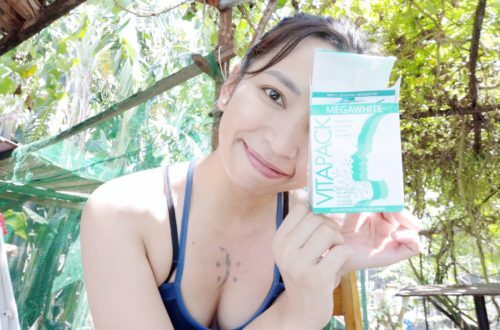 Despite smelling a bit chemical, your formulation is indeed effective in getting rid of reds, brass, and yellow tones in bleached or blonde hair. I highly recommend this shampoo and most likely buy this again even if it’s a tad more expensive than its counterparts. Buy or Bye? 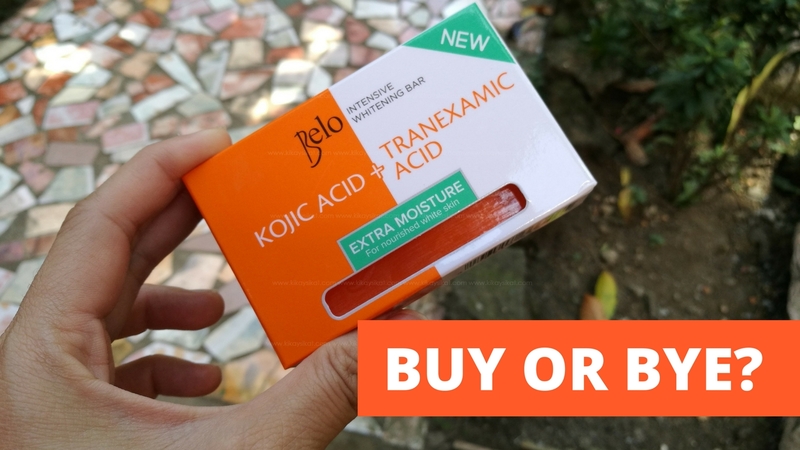 Belo Intensive Whitening Bar Extra Moisture Review!